In 1919, Boston suffered a bizarre catastrophe. 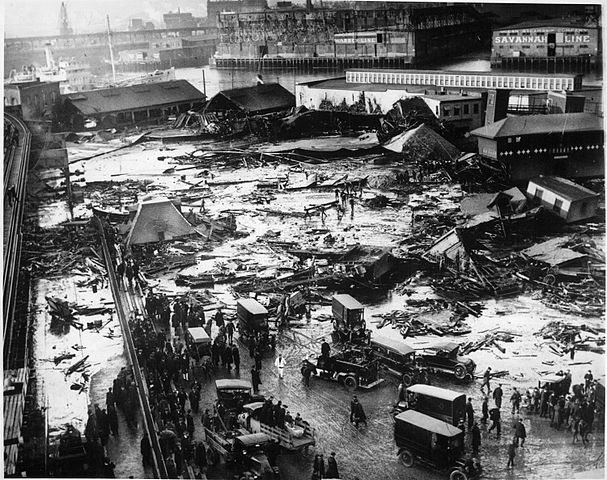 The hastily constructed vat of molasses broke, dumping 2.3 million gallons of molasses onto the city. That’s roughly 3.5 olympic sized swimming pools, each 50 meters (164ft) long and 25 meters (82ft) wide. The Holy Trinity Monastery in Kalabaka, Greece is an Eastern Orthodox monastery, built in the 1400s as part of some 24 other monasteries. 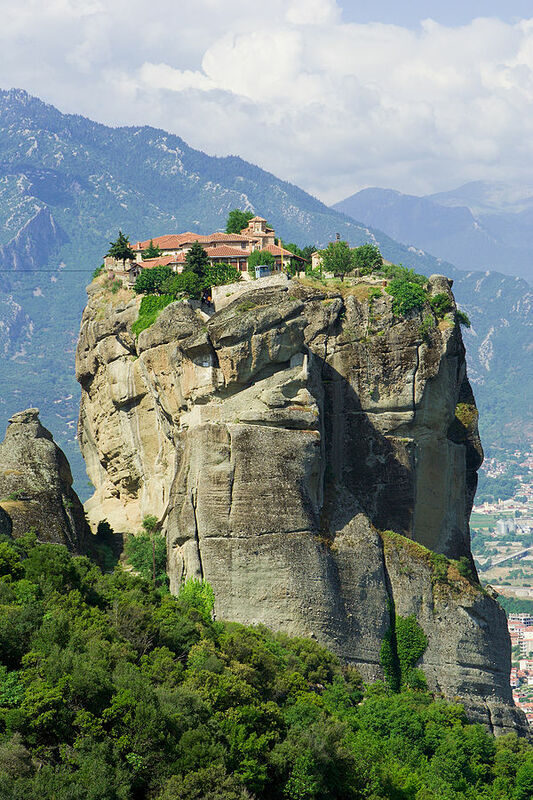 It is built on top of a rocky precipice, which is around 400 meters (1200ft) high. 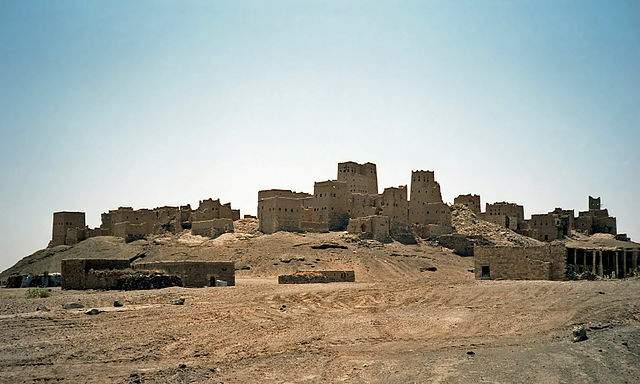 At one point in time, Marib (in present day Yemen) was the capital of the Kingdom of Saba, which is mentioned in Christian, Jewish and Islamic texts. 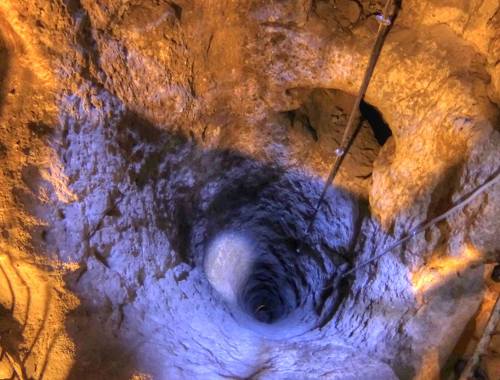 This city is also the site of the Marib Dam which blocked the Wadi Adhanah river and is the oldest known dam in the World.